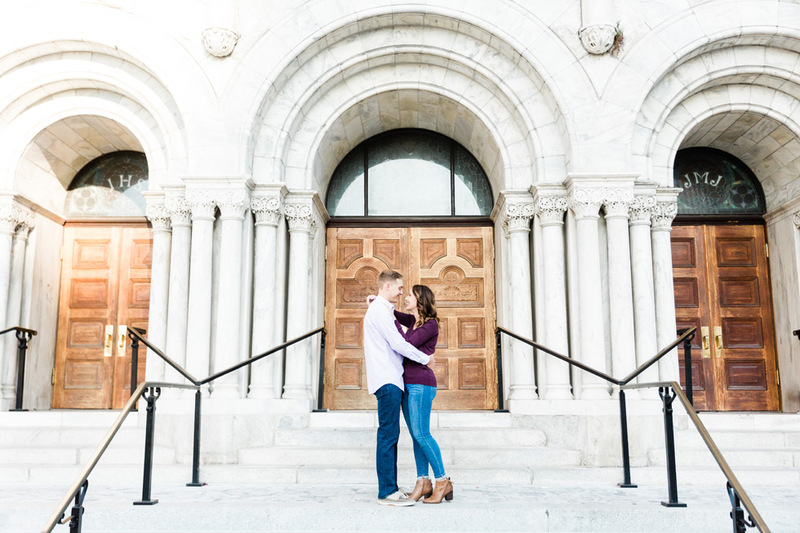 We are so excited for Kristina + David and their recent engagement! 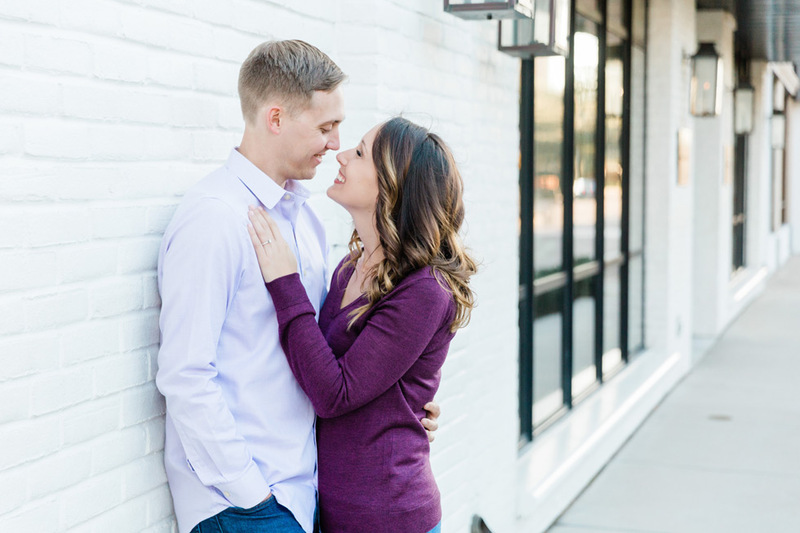 This sweet couple is planning to get married later this fall at the amazing Avila Golf + Country Club in Tampa, and we couldn’t be more excited for them! We recently got the chance to meet up with Kristina + David for an engagement session in Downtown Tampa, and these two totally rocked it! Our Master Photographer Cornelia was there to capture this special time for them, and she did such an amazing job. We love all the gorgeous images that she caught of these two!